This is a common question asked by people who are thinking about moving house or office. The decision you make will be based on a number of factors which include by are not limited to cost, efficiency, trust. Here are several factors you should consider before making your final decision. How much stuff needs to be moved into your new home or office? If you live in a studio apartment or a single bedroomed house, you probably don’t have many things to move. In this case, moving yourself might be a logical choice. However, if you have some things that are very heavy or valuable, such as furniture or big appliances you should hire a moving company to safeguard your items. 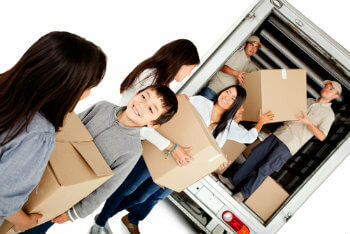 Moving companies usually have insurance for items in transit. If you have a house with multiple rooms and tons of furniture and valuable items, you should definitely hire a moving company. Are you physically able to move yourself? You might be willing to move yourself but are physically unable to. Even if you are not physically disabled, carrying some things is very difficult especially if you are not physically fit. You might want to consider hiring a company to do the work because you won’t get tired and your valuables will be kept safe. When moving home you need several things before you begin. You need to have enough packing materials including: boxes, bubble wrap, dish pack inserts, packing tape, wardrobe boxes, etc. If you don’t want to bother yourself with finding all the packing materials, you should definitely hire a moving company. Some South African moving companies offer packing services which eliminate the need for planning packing materials yourself. Can you find a moving company that meets your needs? If you do decide to not move yourself make sure you get out there and find the right South African furniture removal company. You should be looking for a moving company that offers full nationwide assistance, travel insurance and packing services. Shop around for a quote that suits your budget. 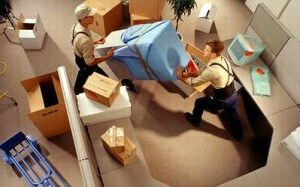 Don’t be hasty in choosing a South African moving company that meets your needs.